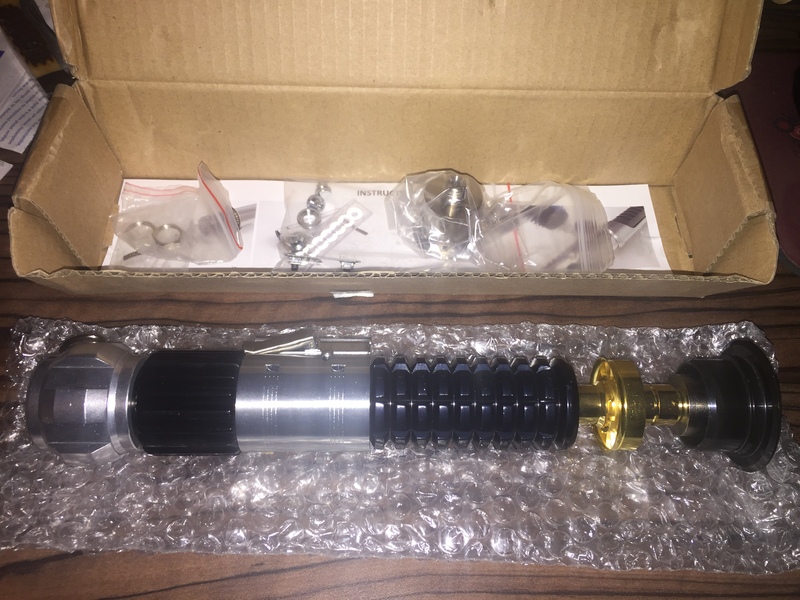 Hey everybody, I have a K4 saber kit that I want to sell. I have too many projects going on and want to get this to somebody that will find a better use for it. 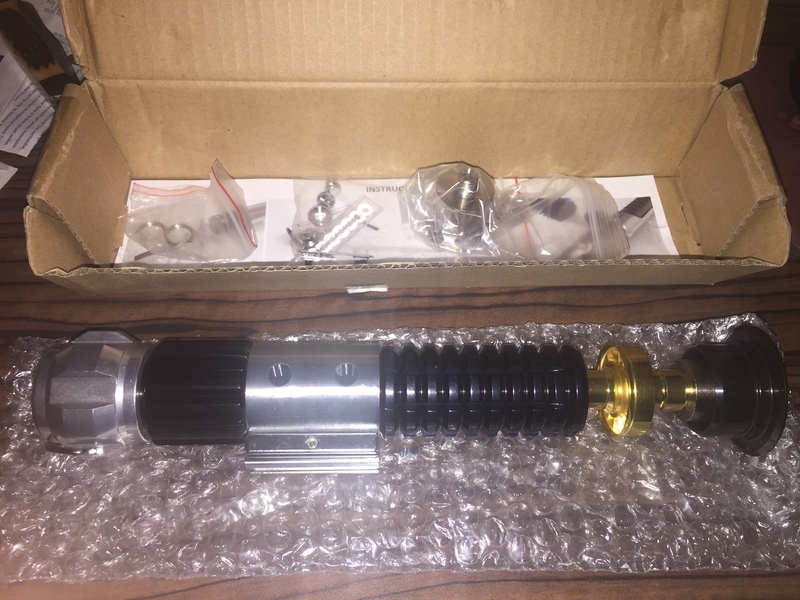 I opened the box it came in to inspect it but other than that it is pretty much brand new. I'm offering it for $175 firm. Shipping cost is on the buyer and I will not ship outside the United States.